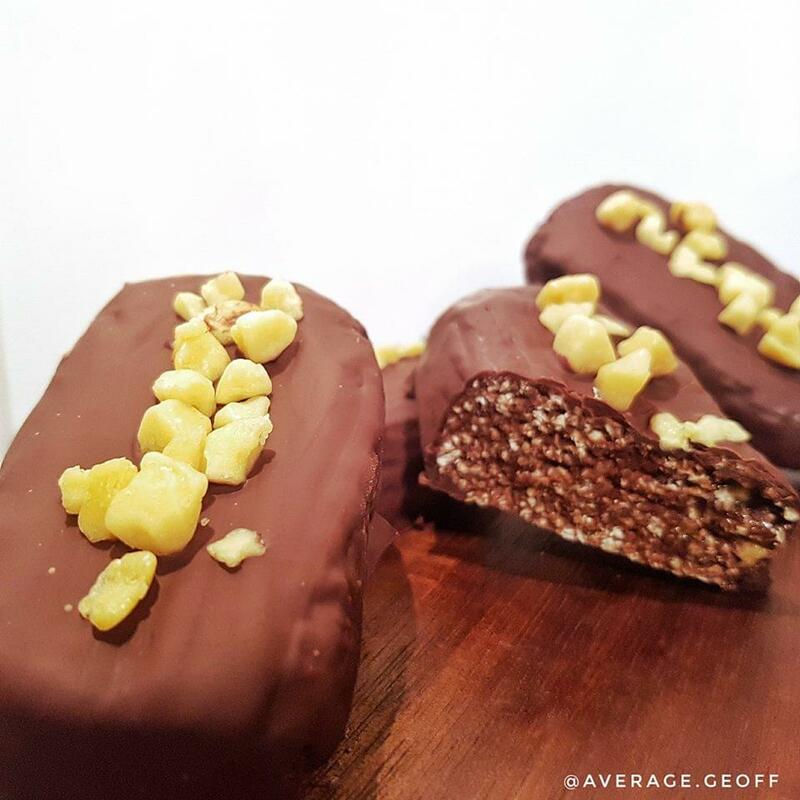 I'm back with a banging new recipe working with Time 4 Nutrition to bring you a protein packed remake of the classic crunchie chocolate bar. These are no bake and can be frozen and taken out on the day you want them. Separate and shape into 5 bars and pop in the fridge for an hour. Melt your Chocolate and cover the bars, adding the extra Honeycomb on top. Pop back in the fridge to set and you're good to go.